A 32-year-old woman security guard delivered a baby boy on a moving train on Thursday . 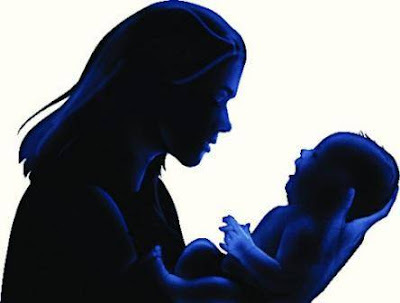 The baby boy was delivered in the general coach of DaundNizamabad passenger (train number 57515), minutes before the train reached Rotegaon railway station. The patient and her baby were then taken to a civil hospital in Vaijapur tehsil of the district. The woman could get help in time because of a fellow passenger, who alerted the WhatsApp helpline of Railway Pravasi Sena, a group of activists working for railway commuters. Somani then alerted the Aurangabad city police control room, who passed on the message to the ambulance service. By the time it reached Rotegaon.